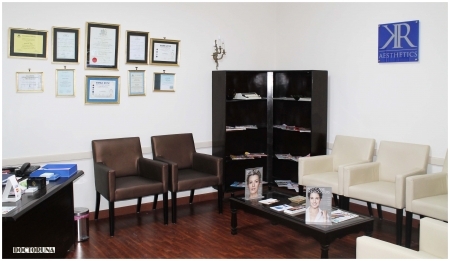 Dr. Karim Consultant of plastic surgery at Dar El Fouad, American, and Anglo Hospitals. 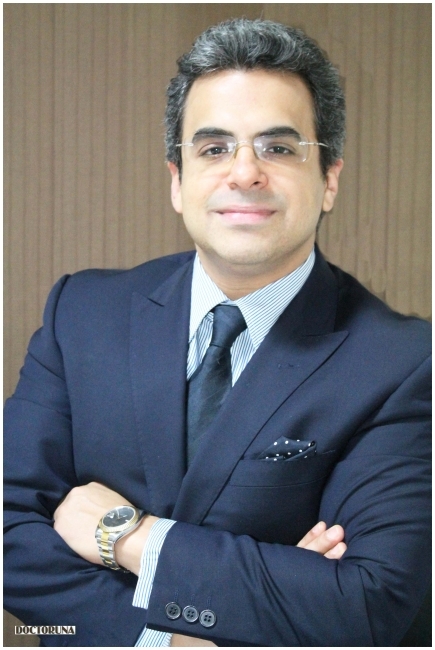 He is one of Egypts top plastic surgeons used to work in Canada and England. 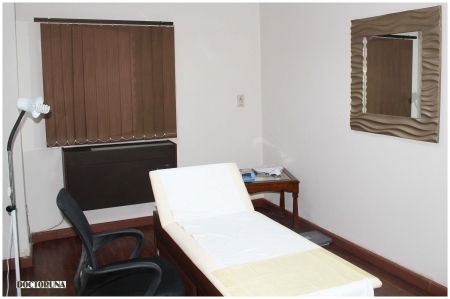 He has more than twenty years experience in the field.